Several years ago, when I first started to suspect I might have OCD, I visited the International OCD Foundation (IOCDF) site—a lot. 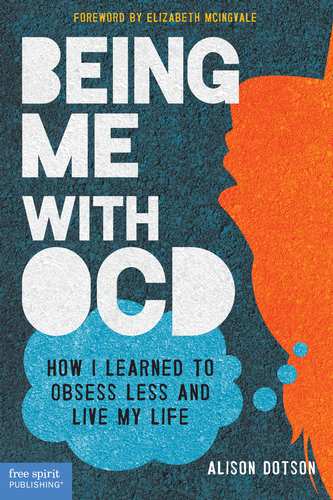 I would check my symptoms against their list of common obsessions and compulsions, wondering over and over (and over) whether I might have OCD. Whether I could be helped. At that time, IOCDF had just recruited their very first spokesperson, an 18-year-old with OCD named Elizabeth McIngvale. Each time I landed on the IOCDF home page I saw her face and her encouraging words, and I felt a little better, a little braver. 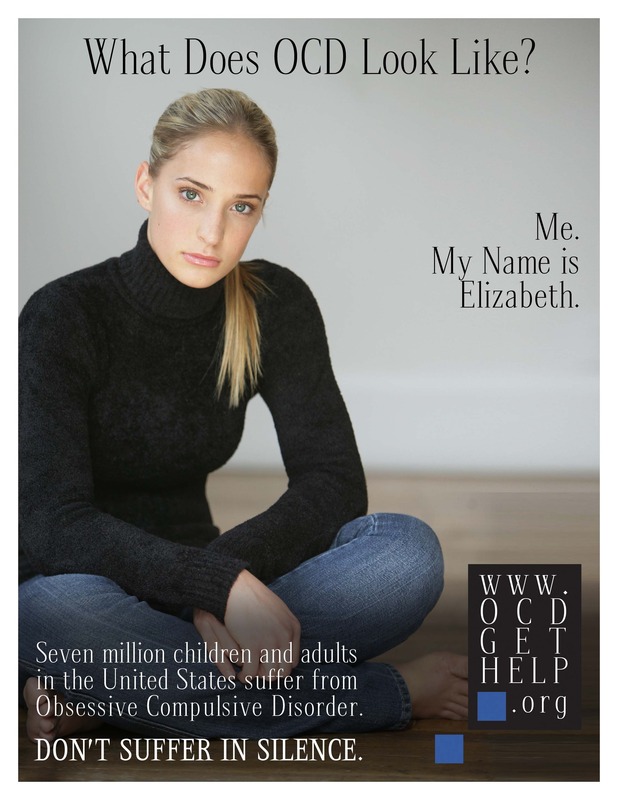 Elizabeth was diagnosed with OCD at age 13, and her parents were told her symptoms were untreatable. Can you imagine how hopeless they must have felt? The day I met my psychiatrist he told me he could do a lot for me, and knowing that gave me the strength to try to improve. But Elizabeth pushed on against all odds. She is a successful young woman, the founder of the Peace of Mind Foundation and the OCD Challenge. That’s why I knew I had to ask her to write the foreword to my book, even if it was a long shot—she’s very busy, after all! To my delight, she said yes, and I’m so looking forward to treating all of my readers to her encouraging words before delving into the heart of the book—which will likely be a different section or chapter for each individual. Just one more month until publication! I really can’t wait to share my story, as well as the stories of several young people with OCD, who share something in common with Elizabeth: They’ve refused to give up and give in to OCD. I hope you’re as inspired by them as I have been.